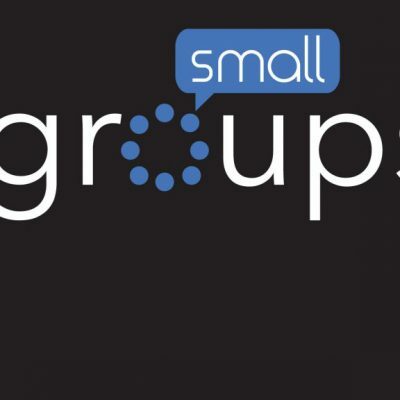 Our small groups at Springbrook run on a trimester calendar, which mean every February, April and September, all of our Springbrook small groups are open for people to sign up! If you miss one of the sign-up periods, no worries, the next open enrollment period is just around the corner. One night a week on a variety of schedules, small groups meet throughout our community to learn more about God, study the Bible, meet others, and grow in their friendship with God and each other.